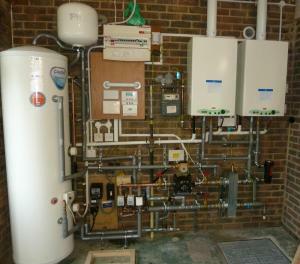 Portsdean can offer a Technical design and installation service to cater for most domestic and semi-commercial needs. With over 100 years of experience in the installation of domestic gas, solid fuel, oil and propane systems Portsdean are well placed to offer energy-efficient, cost-effective solutions for most applications. 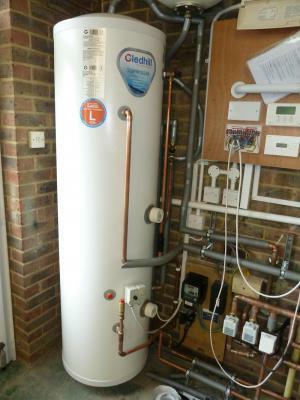 We can offer qualified engineers that can fit G3 unvented hot water cylinders through to warm air units and standard gas central heating with combination boilers. As Portsdean Technical are partners with fondital the world's largest aluminium radiator manufacturer. We can offer energy-efficient systems that compete with high efficiency as an alternative to underfloor heating and low-temperature systems. Portsdean are forefront of the introduction of low-temperature systems reducing the temperature of a central heating system to a 50°C flow and a 40°C return will ensure that the latest condensing boilers operate at their very height of the efficiency that they can achieve. The introduction of aluminium radiators to a system can reduce the amount of water in the central heating system by around 30%. 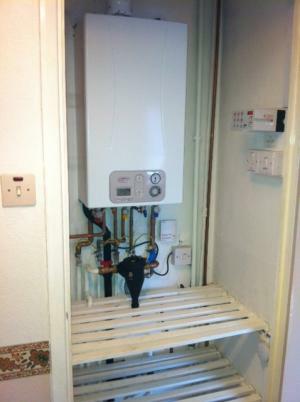 This will return real savings as the boiler only needs to heat 70% in comparison to a standard steel panel system. Although the installation of aluminium radiators is more expensive than steel, the cost savings in energy will return on the expenditure and guarantee long life and high-efficiency, coupled with comfort and precise temperature control. The photographs show examples of the types of work that we carry out.